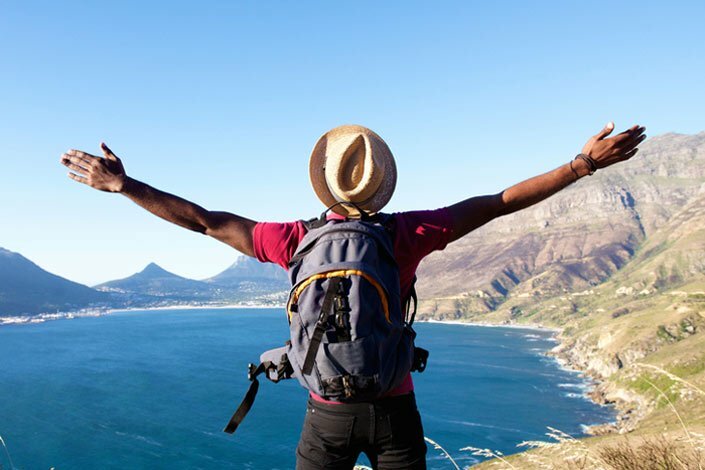 Not that you really need an excuse to fly to a far-off country in order to gain a world-class education as a super-cultured international student, but here’s our list of 25 reasons to study abroad just in case you’re not yet convinced. And for those of you who have already studied abroad, let us know in the comments if you can think of any more good reasons to study abroad and whether you agree with the list so far! If you can explore a new country at the same time as picking up the international skills to gain a decent graduate job, then that’s pretty good going. Remember the foreign language skills you picked up in school? No, me neither. Refresh them by studying abroad; you might be surprised at how much you remember. You’ll actually get to experience your place of study in the long term, picking up local knowledge such as where sells the best coffee, what tourist traps to avoid and how to get the most out of your new city. Your exposure to many different types of people will not only help you to develop your people skills, but it will also give you a firmer knowledge of others, both friend and foe. You may not love every single person you meet, but chances are that you’ll meet at least one lifelong friend (if you’re good at keeping in touch, that is). Get more paella /poutine /pierogi /schnitzel /shawarma /chimichanga /katsudon /bobotie /baklava (delete as appropriate) in your life. Often those studying abroad will experience a completely new way of teaching. This can be daunting, but it will also open your mind to new ways of learning. It’s not easy being independent – to paraphrase Destiny's Child – but it’s also a heck of a lot better than living with your parents as a 20-something. Moving abroad is the ultimate test in self-reliance. When (or if) you move back, you’ll likely rely on others less and you’ll take more responsibility for yourself. Cultural sensitivity isn’t just a quality which politicians may be accused of lacking; it’s also something you can develop while studying abroad! It’s easy to accept your own culture as absolute, but living in another country can help inform your point of view on your home culture, allowing you to develop your own views rather than simply accepting those defined by where happen to come from. Throwing yourself into a completely new environment will help you to figure out what you’re good at, as well as what you’re not so good at. These are things that can then be built on during your study abroad experience. Speed up the transition from teenager to adult by leaping into the unknown. You’ll have to fend for yourself, buy your own meals and wash your own clothes, but it’ll all be worth it. 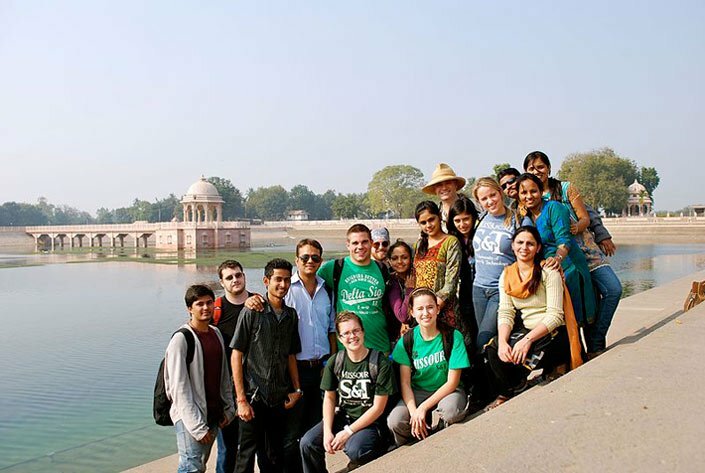 One of the ultimate reasons to study abroad is to gain life experience. You’ll learn how to organize your life and condense it into one suitcase, handle unforeseen situations, be independent and self-sufficient. When you’re hundreds of thousands of miles away from home, spontaneity and adventurousness are your best friends. Open your mind up to new experiences and sights and the fun will come your way. 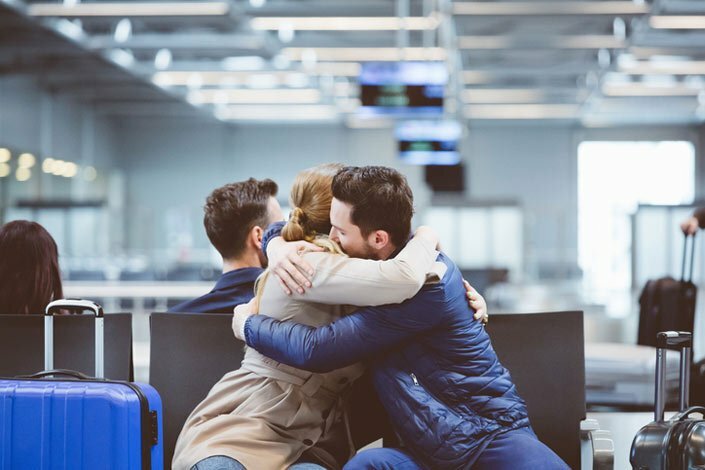 Studying abroad usually means you have even fewer possessions than the average student, and being that much further from home can really make you miss those familiar comforts you’d taken for granted. Welcome to a new-found appreciation of everything from your parents’ cooking to having more than two pairs of shoes to choose from. Whether it’s in work, study or play, you’ll be able to use your new global mind-set to back up arguments, inform your beliefs and steer your future. Even if your friends back home get bored of hearing about it (warning: they will), your study abroad experience will stay with you long after it’s over. Any memories of parental arguments or sibling rivalry will pale in comparison to your memories of how amazing they are. (Likewise, they’ll have time to forget about all your less attractive attributes too…) When you get back these relationships will look so much stronger! Studying abroad doesn’t have to leave you penniless, as more and more institutions and governmental bodies are offering dedicated scholarships for international students. To discover international scholarships from around the world, see this page. This of course depends on where you study abroad, but if you choose a location in many parts of continental Europe, Asia and Latin America, you’ll find it’s possible to study at a highly reputed university without getting into five-figured debt. In between lectures and lab sessions, studying abroad should leave you with plenty of time to explore. Whether you’re one for visiting iconic landmarks, trying new foods or bartering at local markets, there’s always bound to be a better way of spending your time than scrolling through Facebook! While you can always go home at the end of your time as an international student, many choose to stay put and apply for a working visa. Even if you return home or decide to seek work elsewhere, the international experience provided by studying abroad is likely to be looked on favorably by employers. It might be something your dad says when opting for a different flavor of crisps at the supermarket, but it’s true; change, variety and new experiences are what make life worth living. Mix it up a bit: study abroad! I like the article and reasons mentioned here are very valid. I love to share this article with my friends. hello, this is really a nice article and with useful info. pls keep sharing like this in future too. I don't agree all points rest of them i believe. Oh,it is good understanding,that initeate me more. Dear All, could you please do us a huge favour and help with this very short survey - ''What I wish I have learned at school''? It will not take much of your time. We appreciate your help! Access the survey: https://www.surveymonkey.co.uk/r/?sm=roqNIYmi8roF36qXm8cREg_3D_3D. Good article! I really like all the reasons which mentioned here. I also shared this article with some of my friends also. I prefer to study in Europe just because of the Varna University of Management. I want to pursue MBA and they are one of the top college for Business Studies. This is very useful information for those of you who have already studied abroad, let us know in the comments if you can think of any more good reasons to study abroad and whether you agree with the list so far!